There are so many considerations to take when choosing a cosmetic dentist in Merrick in order to ensure that you will get the best services. The cosmetic dentist in Merrick can help you with your dilemmas on misaligned teeth, chipped or cracked teeth, tooth loss and other forms of dental problems which may have caused you odd appearance. 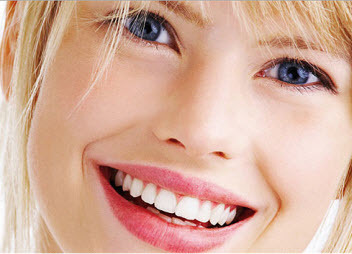 If you think your smile and looks are not giving you the confidence, then you can go for cosmetic dentistry services. The right dentist plays a role for you to appear great after the dental cosmetic procedure is done. The cosmetic dentist in Merrick should be able to assess your needs properly and will be able to give you the best options so you will be satisfied with the results. Dentist’s expertise and reputation. This is very fundamental. The result may vary depending on the skill of the cosmetic dentist. Experienced dentists are more advantageous than those you just begin practicing this field of dentistry. 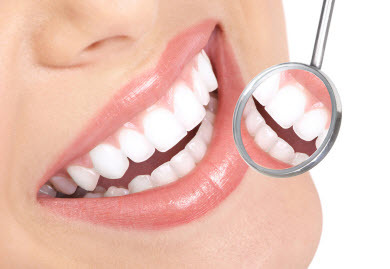 Experienced and well-trained cosmetic dentist can refer you to his or her previous patients and you can have the opportunity to see samples of the results of a certain procedure performed. You may also ask the patients’ opinion as to how they find the services and the quality of the output. You can check on the reputation of the dentist from reviews. Also find out if the dental clinic itself has not received any complaints in terms of the services they render and the kind of attitude they show to patients. Certifications and affiliations. The cosmetic dentist in Merrick that is worth your choice should have certifications and license to prove that he can practice cosmetic dentistry. This will assure that the dentist really knows his or her job and will never put his profession into risk due to malpractice. It is safe to only consider cosmetic dentist who has membership with the American Association of Cosmetic Surgeon and other reputable organizations. Most dental organizations have standards as to required trainings, treatment procedures and application of dental technology as part of professional practice. Thus, with this, you are assured that you are not making a wrong choice. Cost of the services. The charges of the cosmetic dentist depends on the services you will avail, the oral condition you have and the series of treatment you will have until the desired outcome is achieved. However, professional fees significantly vary from one practitioner to another; hence, may greatly affect the overall cost. It is important to perform comparisons of different cosmetic dentists who also qualify your choice. If the cost is really a burden on your part, you can look for dental service providers that will offer you payment options or the one that will accept your insurance. Affordable cosmetic dentist in Merrick assures you of high quality services that will surely make you satisfied with the results.